Signed for the 2011-12 season by Aliaga Petkim. In October’12 signed by Istanbul Buyuksehir Belediyesi. 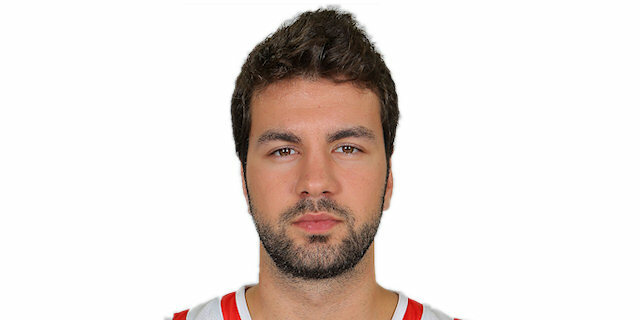 Signed for the 2013-14 season by Mersin Buyuksehir Belediyesi. Signed for the 2014-15 season by Eskisehir Basket. Signed for the 2015-16 season by Balikesir Basket. Signed for the 2016-17 season by Eskisehir Basket. Signed for the 2018-19 season by Anadolu Efes Istanbul. Has been member of the Turkish U18 and U-20 National Team.